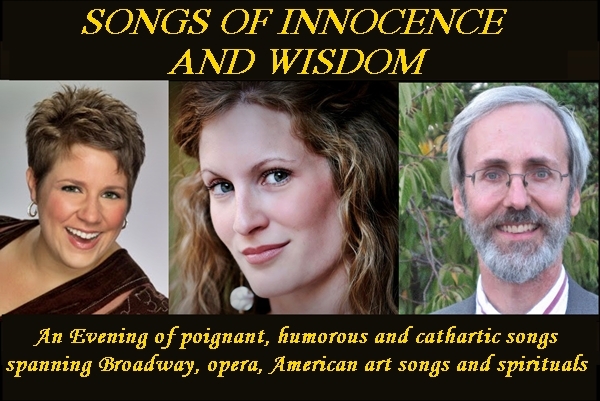 poignant, humorous and cathartic songs spanning Broadway, opera, American art songs and spirituals including compositions by W.A. Mozart, Aaron Copland, Leonard Bernstein, Hall Johnson and Jake Heggie. Amanda Horton, Simone Vigilante and Vance Reese have been friends and collaborators for over ten years, having appeared together in productions of The Sound of Music, Mozart’sRequiem, and The Marriage of Figaro. They’ve joined forces for Opera Creations concerts and workshops (Simone and Vance are co-founders) and have presented numerous joint performances in the WNC region. Despite their shared history, the trio’s busy schedules often take them in different directions, so the chance to catch them on the same stage is a special treat. 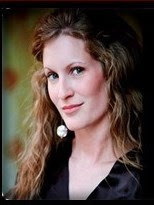 Amanda Horton has been lauded by Classical Voice of North Carolina as a “beautiful, rich soprano” of “great color and vocal expressiveness”, capable of “quiet passion and simplicity” as well as “joy and power” (cvnc.org). Operatic highlights include Susanna (Le nozze di Figaro), Adina (L’elisir d’amore), Pamina (Die Zauberflöte), Gretel (Hansel and Gretel) and Adele (Die Fledermaus). The versatile soprano recently triumphed as Maria in The Sound of Music with Asheville Lyric Opera, in a performance hailed as “magnificent” by CVNC.org. In addition to opera and musical theater, Ms. Horton often appears as soprano soloist with various groups across Western North Carolina, including the Asheville Symphony, Asheville Choral Society and the Carolina Concert Choir. Recent performances include Mahler’s Symphony No. 4 (Long Bay Symphony), Mozart’sRequiem (Asheville Symphony Amadeus Festival), cabaret performances of Live from the USO, A Tribute to the WWII Era (AmiciMusic), Songs of Innocence and Wisdom (self-produced two-soprano cabaret), Handel’s Messiah and Hansel and Gretel (Long Bay Symphony) and songs by Lili Boulanger (Asheville Choral Society & Orchestra). Regional appearances include An Evening with Rodgers and Hammerstein (Brevard Philharmonic Orchestra), Hansel and Gretel with the Charleston Symphony Orchestra, Lord Nelson Mass at Berry College, Poulenc’s Gloria with Southern Appalachian Chamber Singers at Piccolo Spoleto Festival, and guest recitals across the Southeast. Ms. Horton performed as a Young Artist with Opera Santa Barbara and holds opera performance degrees from Furman University and Shenandoah Conservatory. She has been an Artist in Residence with the Brio Chamber Series and performs regularly with AmiciMusic in creative venues across North Carolina, singing diverse programs of classical chamber music, Broadway & cabaret and the American songbook. Vance Reese has been serving as an organist, accompanist, singer, conductor and teacher in the greater Asheville area since 1996. Currently he works with the Asheville Choral Society (accompanist), the Asheville Symphony Chorus (pianist and assistant director), the Asheville Symphony Orchestra (co-principal double bassist) and Asheville Lyric Opera (coach/accompanist/occasional music director). 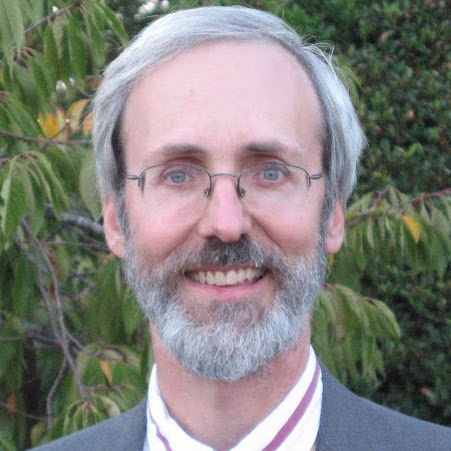 He is the organist for Christ School in Arden, and for Congregation Beth Ha Tephila, and has served in several area churches. Dr. Reese has worked in area universities and colleges as a teacher and accompanist. He is also a co-founder of Opera Creations, known among other things for comedic musical events, and Gilbert & Sullivan operettas. This year marks the eighth year of his accompanying flute recitals at Wildacres Flute Retreat (near Little Switzerland). Last fall, he played organ for the silent movie, Phantom of the Opera, in the Riverside Fine Arts Series in Jacksonville, Florida. He has degrees in the areas of organ, sacred music, and music history from Southern Methodist University, Scarritt College (Nashville), and Indiana University (DM in ’97). He has worked with organ teachers Robert Anderson, Wilma Jensen, Larry Smith and Marilyn Keiser. He lives in Westwood Cohousing Community with his wife, Jean, and son, Jonathan. sopranos, Simone and Karen go to great lengths to compete for stardom with hilarious results causing an uproar of uncontrollable laughter from the delighted audience. We promise future performances of this popular production in upcoming seasons.